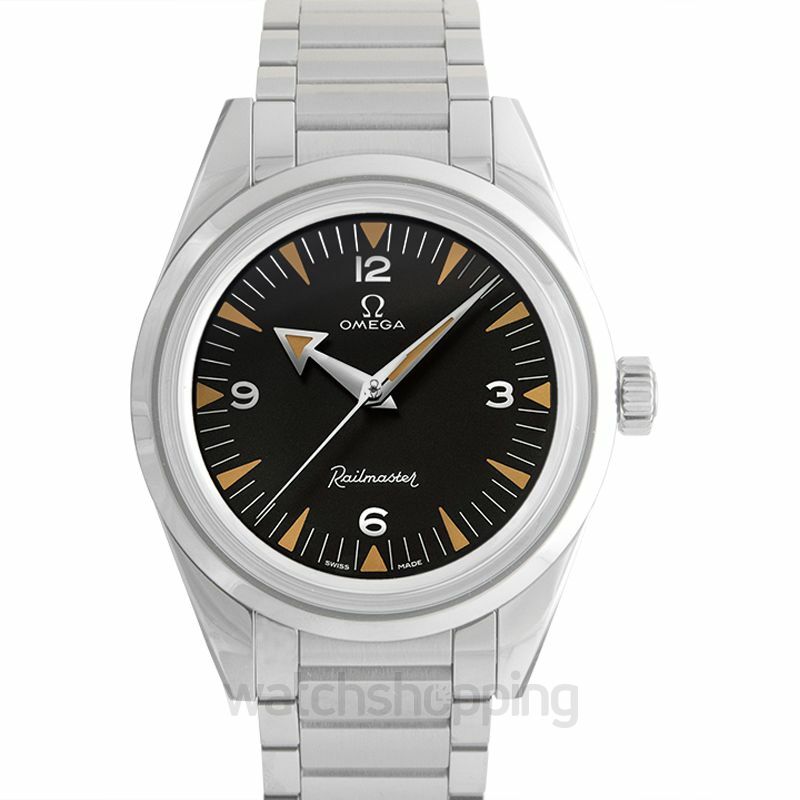 The Omega Railmaster Omega Co-Axial Master Chronometer is one with a lot of history. This is an updated version of the one released in 1957, though it's only in the power department. 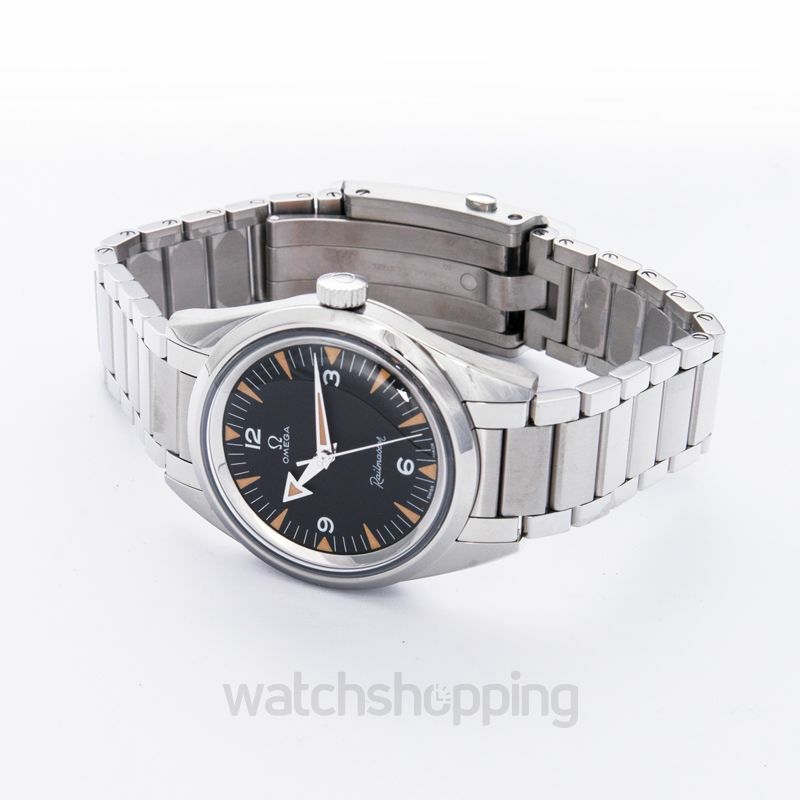 It retains the same classic look in a 38 mm case, uses a black dial for easy readability, is made from steel.